Fraxinus Texenis AKA Texas Ash grow on average between 30′-50′ tall and thrive in areas with low rainfall. 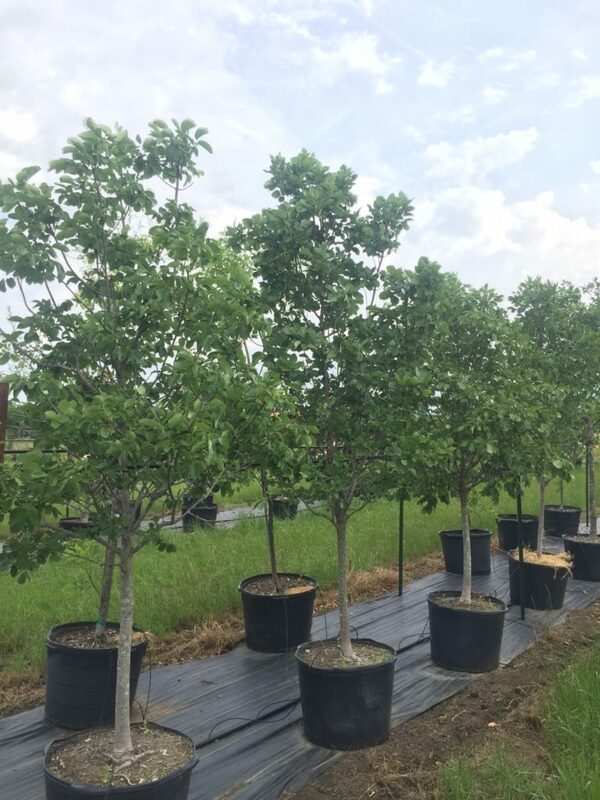 The Texas Ash can handle thin soil and adapts to conditions throughout Texas! In the Springtime, the Texas Ash will produce a small yellow-green flower, while they produce groups of winged Samaras that ripen in the Fall.